Hey y’all today I wanted talk about the readathons that I will most likely be participating in during the month of January. There are three that I’m especially interested. Late-a-thon (January 1 – January 31) – This readathon is put on by Howling Libraries and the object is to catch up on past due review and ARC copies of books. I have a lot of eARCs that I desperately need to review and this seemed like the perfect push for me to complete them all. 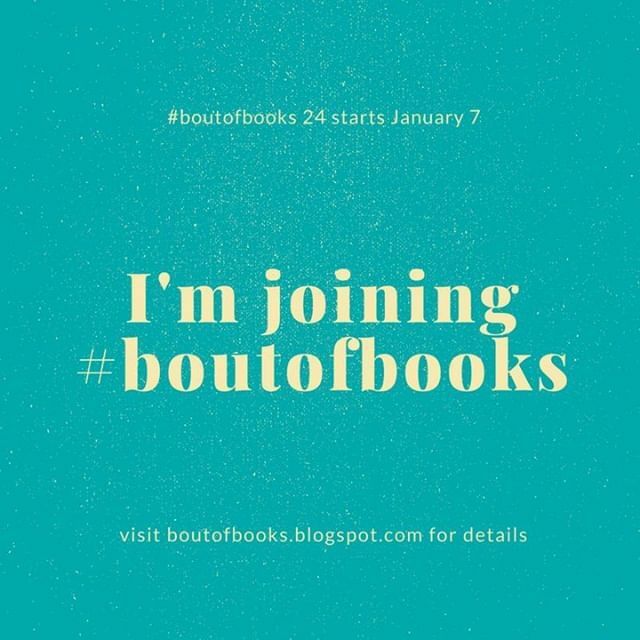 Bout of Books 24 (January 7 – January 13) – The Bout of Books is a low key readathon that has various challenges throughout the week but you are in no way obligated to do them. The goal is to push you to read more than you usually do. 24 in 48 Readathon (January 26 & 27) – The goal of this readathon is to read 24 hours over a 48 hour period. I love this readathon because it’s the perfect excuse to be a complete potato for a weekend. My current record is 13 hours and I hope to beat that this round. These are the three readathons that I hope to complete in the month of January. Tell me, are you participating in any readathons in January? If so, which ones? Let’s chat in the comments.